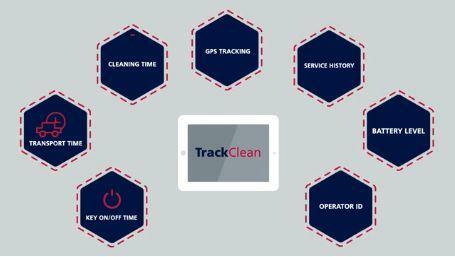 TrackClean™ gives you 24/7 remote access to every connected cleaning machine. This means you know exactly what is happening, when and where it is happening and by whom – with every connected machine you can monitor, verify and improve your operational effectiveness. 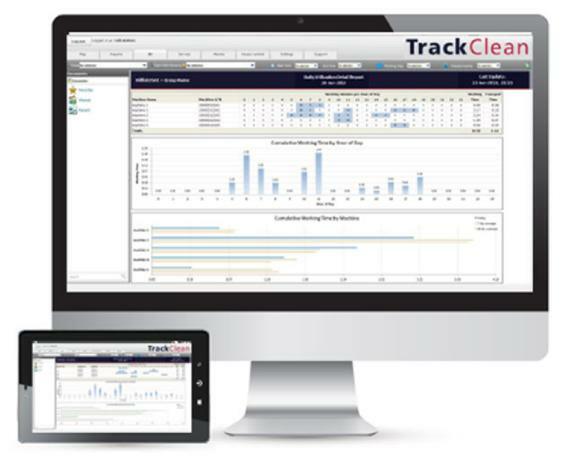 TrackClean™ provides transparency and profitability at your fingertips. Greater visibility and control over your cleaning assets help you reduce operation costs and improve productivity. This results in more cleaning time, more facilities cleaned and more satisfied customers. See the TrackClean™ animation, which explains how the fleet management system works and how you can optimize your resources and productivity.